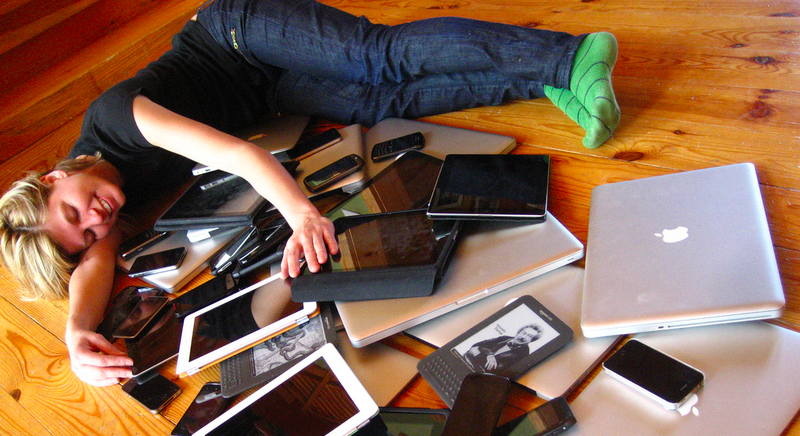 Cross-device tracking – Time to get excited (paranoid) ? A rather painful challenge for advertisers is determining how to target people who often use as many as five connected devices throughout a given day: smartphones, computers, tablets, wearables, RFID smart cards. Until now, there hasn’t been an easy way to track activity on one and tie it to another. Several startup companies including SilverPush and Drawbridge but also Flurry (part of Yahoo now), as well as the giant Adobe say they have created the most accurate approach yet. The industry so far has settled on two primary targeting methods: deterministic and probabilistic. Exciting concepts with promising results but both have their drawbacks. SilverPush, however, uses ultrasonic chirps emitted by apps, websites, and TV commercials to combine the identities associated with different devices, so that your activity on all of them can be aggregated and sold to marketers. Are you excited or worried, yet? 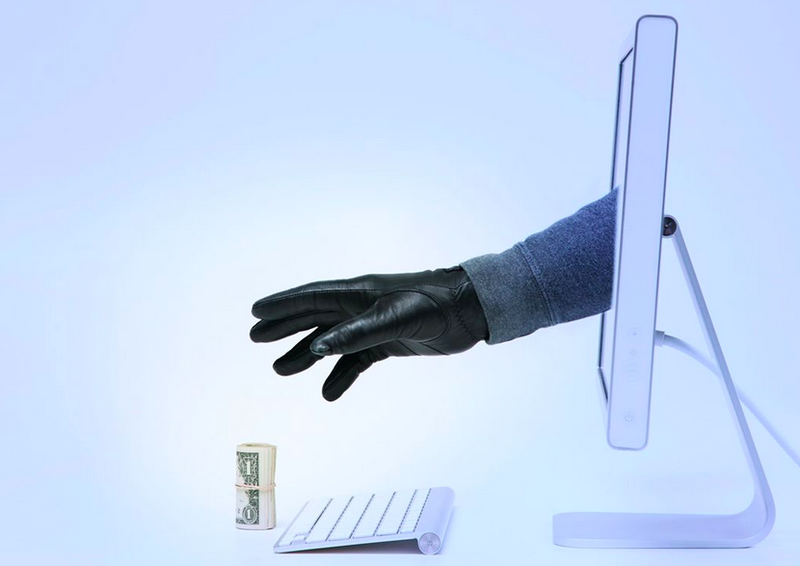 The marketing profession’s awareness of online advertising fraud and non-human traffic (NHT) is steeply rising. A recent test attack by a group of experts on popular online video platforms including Google’s YouTube rated the platforms highly vulnerable to ad fraud. “When the researchers sent the bots to visit two particular videos 150 times, YouTube’s public view counter identified only 25 of the views as real. 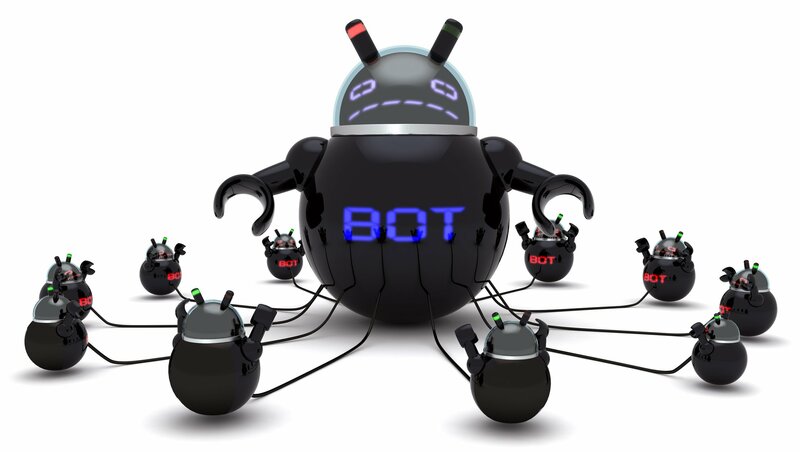 However, AdWords, Google’s service for advertisers, charged the researchers for 91 of the bot visits. Professionals (read the WPP POV here) and mainstream publications worldwide echoed the test results asking questions about how fraud is carried out. Here we give you three practical and eye-opening examples.